Welcome to the Office of the Superintendent! To carry out its policies and other decisions and to manage the K-12 schools, the Board of Education selects a chief executive officer, the Superintendent of Schools. The Superintendent and administrative staff operate the schools according to the policies established by the Board. 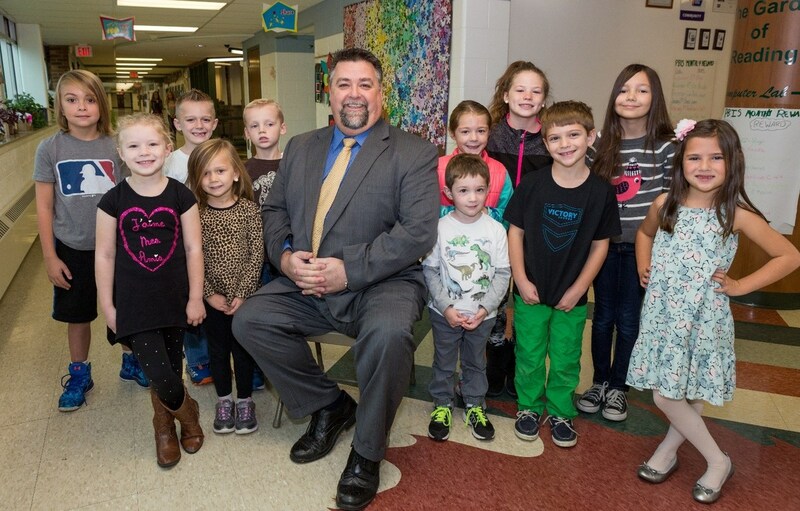 The success of the Allen Park Public Schools is connected to a dedicated and talented staff, active and strong parental involvement, and a supportive and generous community. We all share responsibility for our children’s education based on a strong belief that learning must be the highest priority in our children’s lives, as they have no future without it. Each day holds a new promise, a new opportunity for success for each child, for each school and for each family. Shaping our future relies on all of us working toward a common goal, driven by a shared mission to prepare students to excel and succeed in today’s environment and beyond. We are committed to providing a challenging curriculum, skilled instruction, and a learning environment that responds to individual student academic needs. We believe in the unlimited potential of our students by respecting and developing their unique learning styles and interests. I am very fortunate to be a part of the Allen Park Public Schools’ learning community, and I look forward to working with each of you to provide the best educational experiences for our youth. We hope you enjoy learning more about our district through our Web site. If you have additional questions, contact numbers and e-mail links are available.